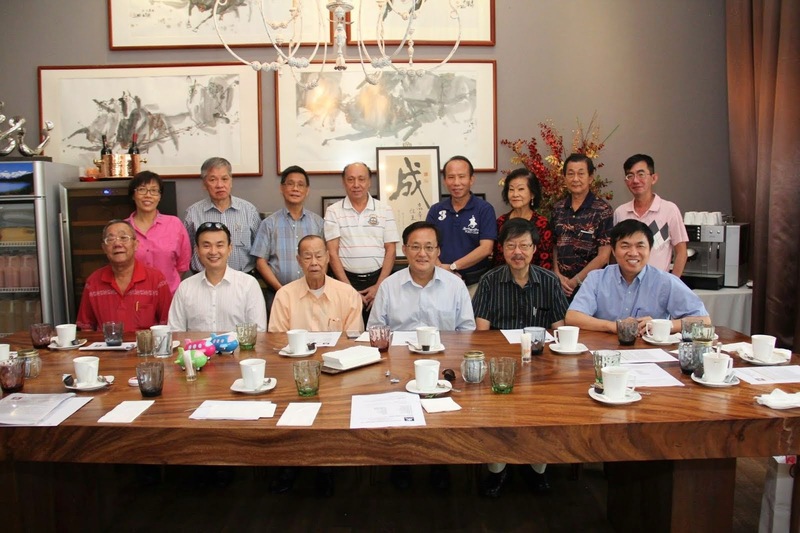 President Seng Kok How, Vice-President Seng Joo How and Treasurer Seng Hong Nguan attended the Teo Ann Huay Kuan Lunar New Year lunch at its office building at 48 Lorong 8 Geylang on 27 Feb 2011. Khoon Kang Lian Ngee Sia (Singapore) invited the Seng Clan to its 42nd Anniversary Celebration on 20 Feb 2011 at Ngee Ann Cultural Centre. Peter Seng Hong Nguan and Seng Joo How represented the Seng Clan at the event.